Finger tip rings There are 11 products. 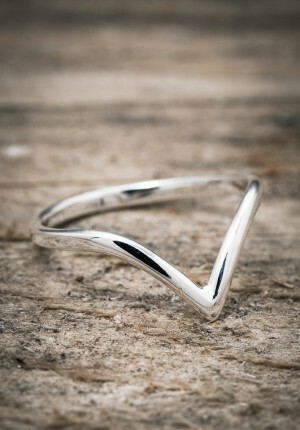 V-shaped thinn ring handmade in 925 sterling silver. Designed by the sisters Elin & Sofia Asome as knuckle ring (xxs-s) Combine with any of our other By Faith rings to create your own unique style. All our jewelry is handmade in sterling silver and behind every piece is a story and a memory, created with respect to nature and people. 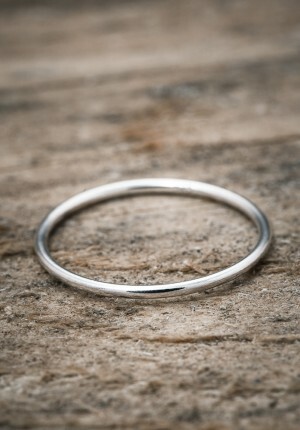 Thin twisted ring in sterling silver from our own brand By Faith. Designed by the sisters Elin & Sofia Asome as knuckle ring (xxs-s) Combine with any of our other By Faith rings to create your own unique style. All our jewelry is handmade in sterling silver and behind every piece is a story and a memory, created with respect to nature and people. 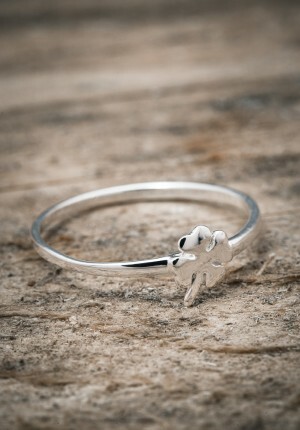 Thinn ring with a four leaf clover handmade in 925 sterling silver. Designed by the sisters Elin & Sofia Asome as knuckle ring (xxs-xs) Combine with any of our other By Faith rings to create your own unique style. All our jewelry is handmade in sterling silver and behind every piece is a story and a memory, created with respect to nature and people. 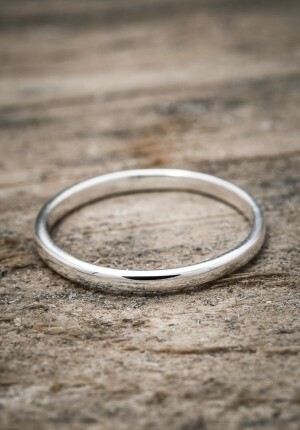 Ring with hammered surface. 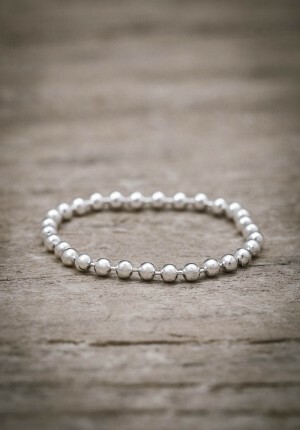 Handmade in sterling silver from our own brand By Faith. Asome as knuckle ring (xxs-s) Combine with any of our other By Faith rings to create your own unique style. 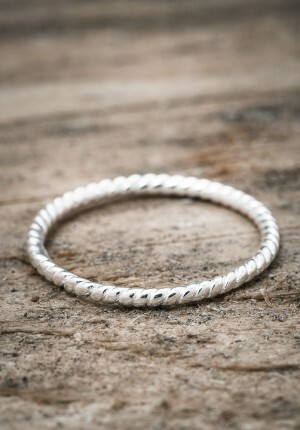 All our jewelry is handmade in 925 sterling silver. Behind every piece is a story and a memory, created with respect to nature and people. 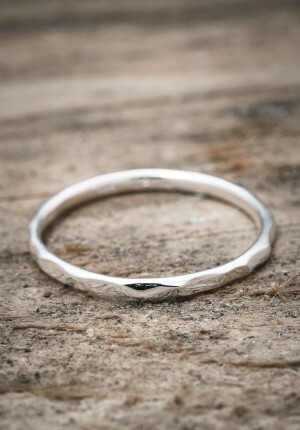 Handmade, Swedish designed ring. Made of sterling silver.